The Audiologists at Mile High Hearing work with you to provide research-based, individualized solutions that will enhance your quality of life and address your hearing and listening needs. Mile High Hearing is your source for hearing healthcare excellence. Our Audiologists have a passion for working with people with hearing loss and tinnitus as well as hearing loss prevention solutions. We offer comprehensive audiology services, from extensive diagnostic testing to comprehensive rehabilitative solutions. 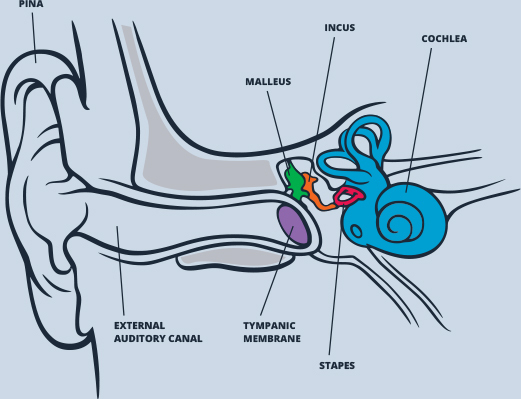 Your ears may hear sound, but it is your brain that processes and understands auditory information and the hearing system is unique to each individual. Our Audiologists provide customized diagnostic testing, counseling, educational information and rehabilitative options. An individualized and comprehensive rehabilitative plan will allow Mile High Hearing to help you maximize your hearing and listening abilities. At Mile High Hearing we strongly believe in the power of education, especially when it comes to healthcare. 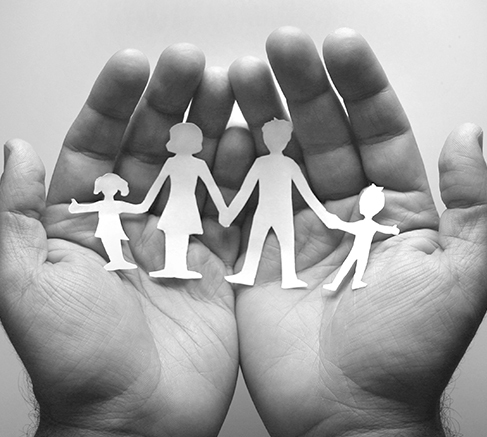 Our goal is to empower our patients to jointly make decisions about their hearing healthcare with their Audiologist. Here are helpful articles and information about hearing healthcare at your fingertips. Our dedication to your health goes far beyond your basic hearing care needs. The Audiologists at Mile High Hearing believe in family-centered care because hearing loss not only impacts the individual, but also the people around him/her. Your appointments with our Audiologists will include comprehensive and high quality professional services to accomplish a successful hearing rehabilitation process. We encourage patients, family members, friends, and caregivers to actively participate in the hearing rehabilitation process. We strive to establish a long term relationship with our patients in order to encourage open communication. That helps to ensure access to the professional services you need to maintain your hearing aids and optimal hearing healthcare.